Wide measuring range: 30-130dB,Sound level measurement. Min./Max./Lock current value,hold the measurement data. Packing Safely in Ratail Box. 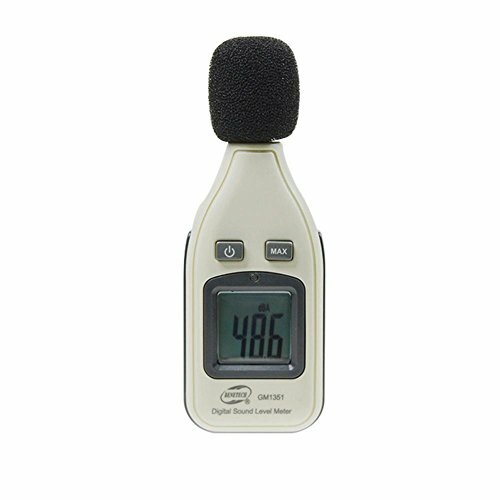 Our sound meters are designed with the general consumer in mind, made with the features required by most users while eliminating uneccessary features that only add to the cost that will not normally be used by most consumers. This way you will only be paying for what you really need in a sound meter, a decibel reading. If you have any questions about this product by WXLAA, contact us by completing and submitting the form below. If you are looking for a specif part number, please include it with your message.